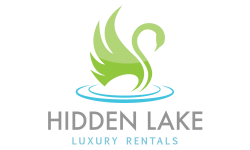 Your new luxury rental awaits you at Hidden Lake, located in North Brunswick, New Jersey. 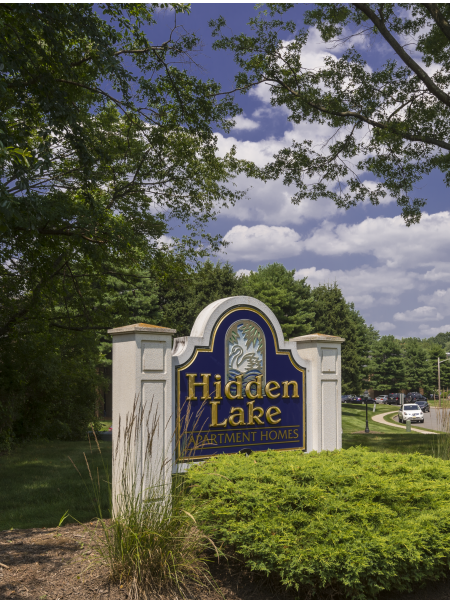 This beautifully landscaped community offers residents a selection of versatile floor plans featuring up to 2 bedrooms, up to 2.5 baths, up to 1,914 square feet of living space and so much more! Our homes are filled with the sough after amenities you will love such as wood flooring in the main living space, ample closet space, a balcony or patio to enjoy the outdoors, a full size washer and dryer in each unit and our community is pet friendly! Residents can spend their downtime in our clubhouse which features a lounge, fitness center and you’ll love taking a dip in our outdoor pool during the summer months! Contact our leasing consultants today to find out more details on your new home!